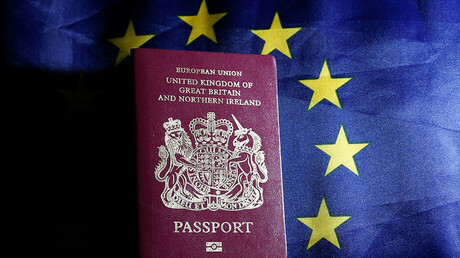 The EU could introduce a visa regime for British travelers wanting to head to the continent following the UK’s exit from the EU. Robert Goodwill, the UK minister for immigration, told Parliament that the EU is currently considering whether to introduce the visa scheme for British citizens after Brexit. “We will not be members of the European Union and it will be impossible, I think, at this early stage to speculate on the effect this might have on British citizens or other third country nationals. “It is important that as we negotiate with our European Union friends, that we can get the best possible deal, and we need to take account of developments such as this that they may be working on,” the minister said. Although, the EU scheme is still in the early stages of development, Goodwill said it is likely to be modeled after the US Electronic System for Travel Authorization (ESTA). The ESTA is a visa waiver scheme that allows British tourists to travel to the US for up to 90 days. The waiver costs £11 ($14), and is needed even for simple transit through the US. #Brexit camp calling all holiday-makers: vote for #Brexit, because it will, er, weaken the pound & make you need visa for #EU holidays. The new regime, however, is likely to cover all travel from Britain to the EU. 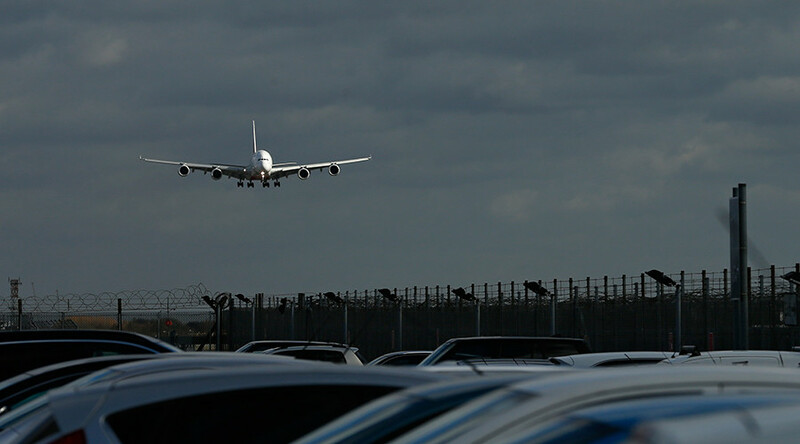 “It isn't just flights, it could be people using ferries, or other border crossings into the European Union,” Goodwill said. Alan Bown, Scottish National Party member of the European Scrutiny Committee, also pointed out that the ESTA regime is not as convenient as the minister was suggesting. “An ESTA still takes time and costs money and it is something people have to repeat,” the MP said. The introduction of a new visa regime by the EU may considerably affect a large number of British travelers. According to a 2015 report by the Office of National Statistics, UK citizens made over 25 million visits to Spain, France and Italy alone. The new visa system is a significant point of contention which may further complicate Brexit negotiations. Amber Rudd, the British Home Secretary, said that although the UK is prepared to accept a new migration scheme with the EU as a price for Brexit, it will retaliate if British holidaymakers have to incur charges for travelling to Spain and France.